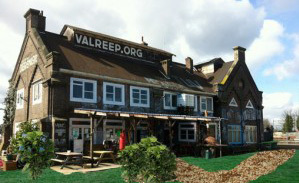 Eight weeks to go for the Valreep. 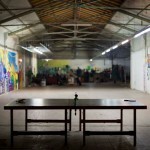 Mayor van der Laan was getting too impatient to evict the Valreep, social centre squatted since 24 july 2011. 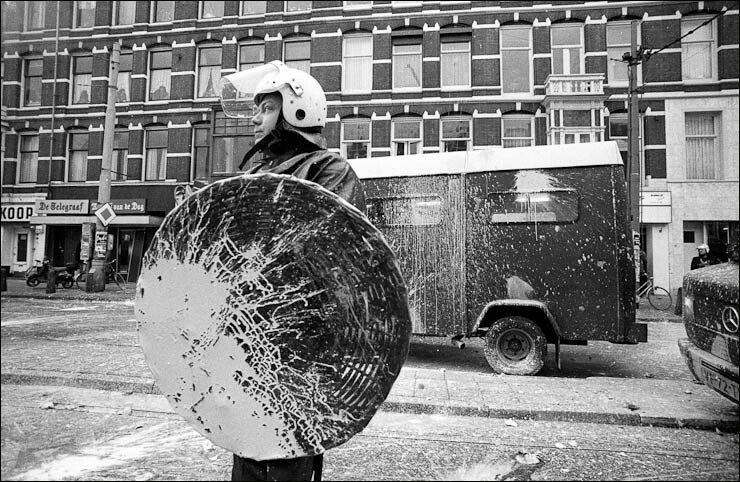 At the end of April, after yet another proposal by the squatters to legalise the building, the eviction letter was delivered not by some random cop but by Leen Schaap himself, the nostalgic police chief, commanding police forces during every eviction in Amsterdam. Schaap did not hesitate to climb the fences to make his way to the Valreep. “How do you feel about this?” dares he to ask while handing the letter. Idealen ontruim niet! (You can’t evict ideals!) 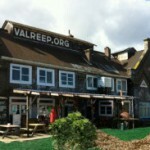 announces the Valreep website. 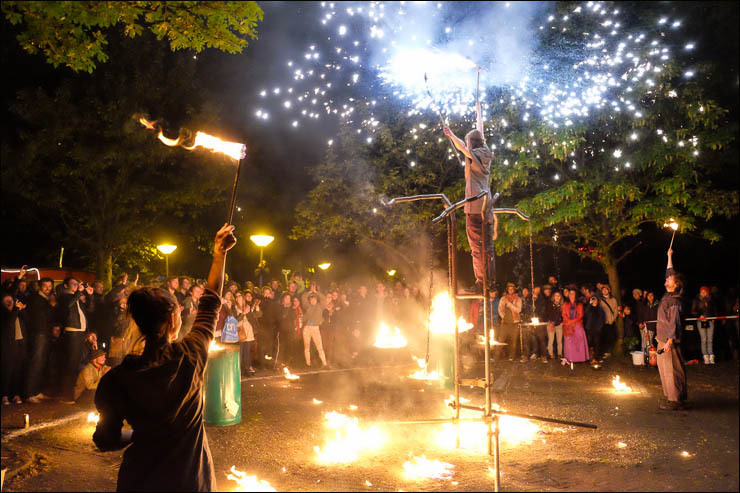 On May the 6th, the local council in Amsterdam Oost can expect a critical mass as the Valreep and the neighborhood will turn up to address local representatives against the planned eviction. Further, the Valreep is taking steps against this eviction with a court case against the state, announced on May the 14th. 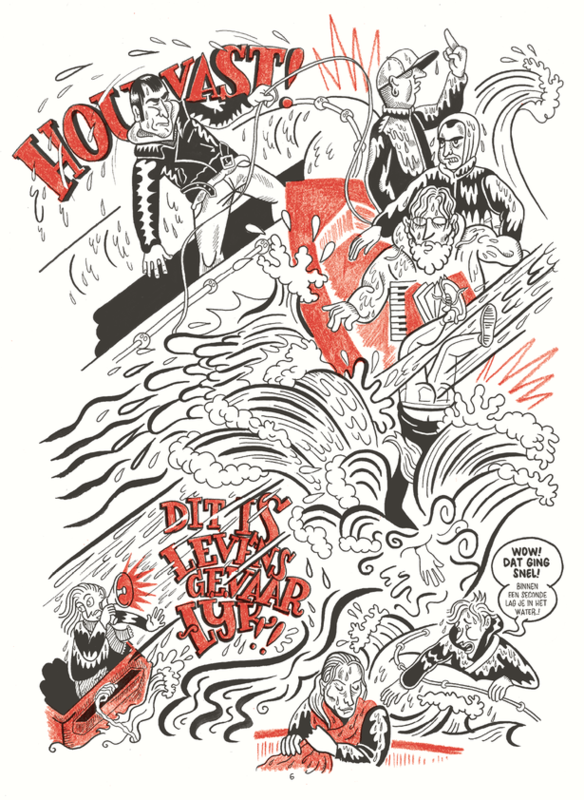 Coincidentally, in May “De kraker, de agent, de jurist en de stad” (the squatter, the cop, the jurist and the city) is published, a comic book reporting about recent squatting history in Amsterdam. Lots of people, including Leen Schaap, are expected on May the 13th at the Pakhuis Zwijger for the book presentation and a public debate about empty buildings in the city. Amsterdam never had so much empty office buildings (1,3 million square meters), the law pretending to tackle emptiness is totally inefficient, social rent is being slashed down through liberalisation of social housing, and real estate owners are not much bothered by the law when it come to emptiness, none are fined, and anti-squat business has never been so flourishing. 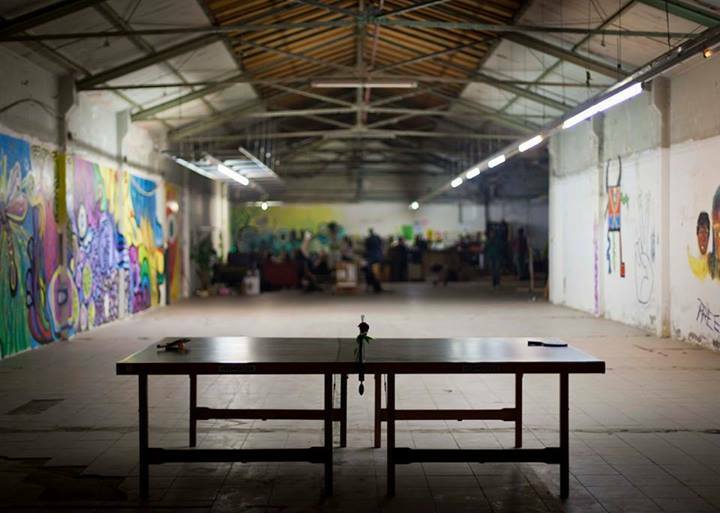 Well, at least the squat on Zeebrugerpad 22 won for the second time a civil court case initiated by anti-squat company AK Beheer, which was claiming that building was being used when squatted. 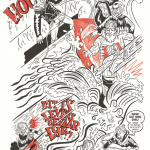 On April the 7th, the inhabitants of the new squat on the Generaal Vetterstraat took the State to court in order to challenge the risk of speed eviction. Three lawyers represented the squatters in court but the Justice Department won the case. The lawyers are now working on the appeal. The squatted apartments in Ö2 (OP2) houses, on the Tweede Oosterparkstraat 35 t/m 47 are back in the hands of the owner. Since April 9th, the Grasweg 51 is also gone and taken over by antisquatters. Is our friend Leen planning an eviction day on the second half of June? Plantage Middenlaan 72, squatted in January 2014, got an eviction notice a few days before the Valreep. 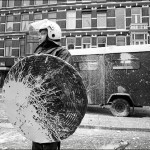 The squatted houses on the Vechtstraat and Amstelkade are also under threat of eviction and going to court. 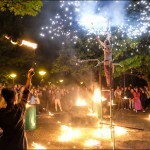 The owner Wim Oostveen has initiated a civil procedure against the squatters, and the court case will take place on May 6th, in Amsterdam. On the same day, Oostveen will be prosecuted in Utrecht for his own bankrupcy! Who will win? 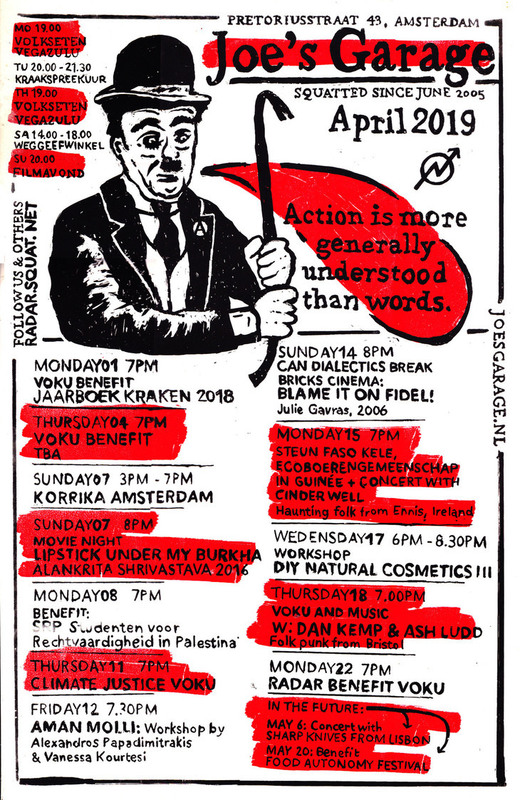 Vluchtmarkt, on the Ten Katestraat 49, 61 and 63, was squatted on April 13th by a group of refugees. 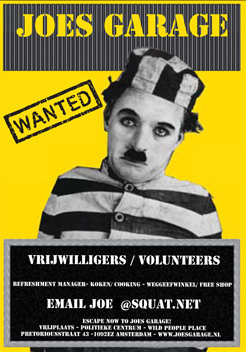 Wij Zijn Hier called out for support and within two weeks, a new social and political centre opened at number 49. The buildings on number 61 and 63 are from Rochdale, and are part of a larger block that has been standing empty for years. Immediately after the action Rochdale claimed they will start renovating from the day after. Yet another trick, as they seem to have no financial backup and other hundreds of properties to take care of. 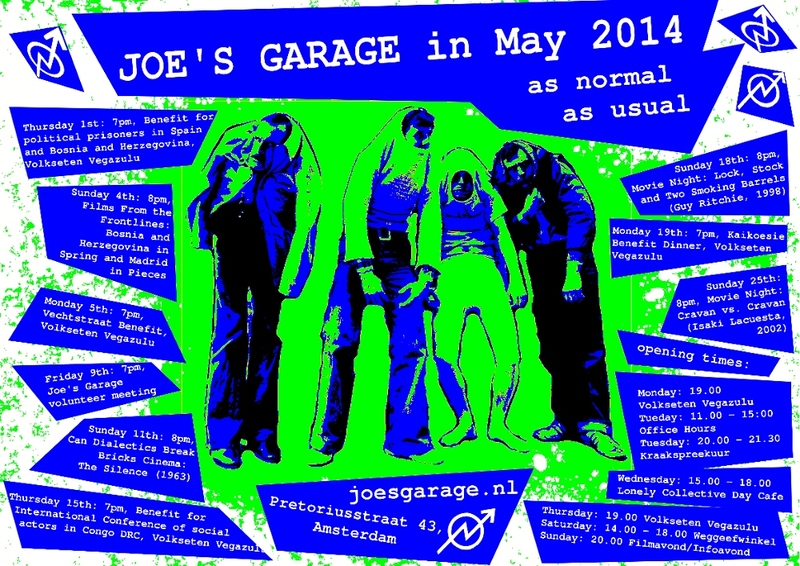 Since April 20th, Auto Control is a new squat in Amsterdam, on the Papaverweg 3c, 5, 5a, 5b, 7. Owned by the City of Amsterdam, the houses were supposed to make place for a roundabout. Years ago, the buildings have been stripped, time to give them a new life.